Welcome to Delta House – the 70,000 sq ft home of Manchester’s most resilient colocation facility, and the only data centre in the UK to offer 2(N+N) UPS redundancy and an on-site BS5979 control centre. Opened in 2007 and located at the heart of one of the Manchester Airport City Enterprise Zones, TeleData's Delta House data centre is a vital part of the UK’s digital landscape. Delivering colocation, cloud, dedicated server hosting and workplace recovery services across 70,000 sq ft of floor space, it’s the ideal home for your mission-critical data and online applications. Our ISO27001-compliant building has some of the most sophisticated security of any data centre in Europe. Indeed, with an on-site police-linked, NSI Gold Approved, BS5979 certified control room and alarm receiving centre, we're unique in the UK. A combination of biometric access controls, virtual tripwires, visitor turnstiles and man-traps, and full-height perimeter fencing provide multiple layers of physical security for your mission-critical servers and infrastructure. 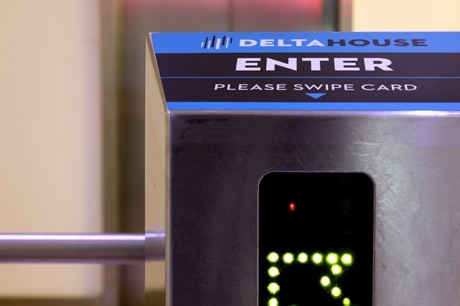 Delta House is built to exceed Tier 3 standards, and we’ve gone to great lengths to ensure our customers can have total peace of mind in our capabilities when it comes to resilience. 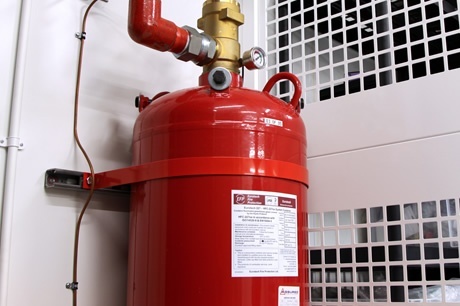 Our 2(N+N) UPS redundancy is unrivalled in the region, standby diesel generation can provide power for at least 100 hours in the event of an extended mains outage, and we use industry-standard environmental monitoring, fire detection and suppression systems to avert environmental risks to your hardware. Delta House is a carrier-neutral facility and offers access to all major network providers, including Level3, Vodafone, Cogent, Hibernia, Virgin Media, BT, Allegro and many more. 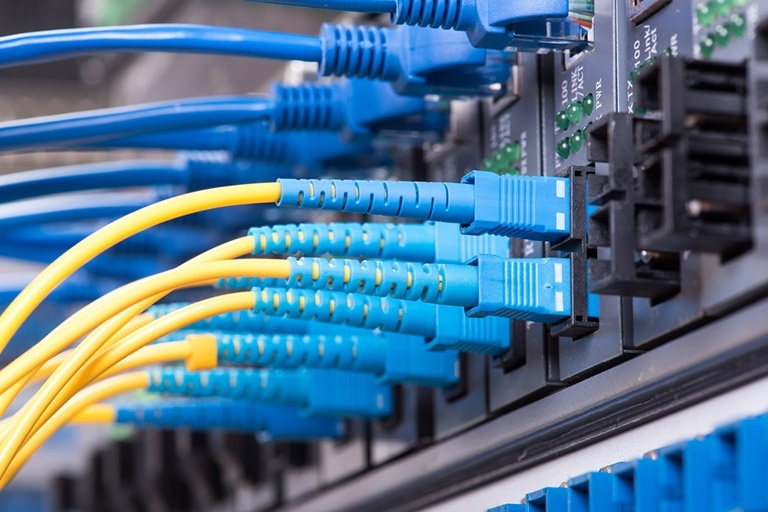 We also operate our own fibre network between various high-profile UK data centre locations, and connect directly to major Internet Exchanges such as LINX and IXManchester for ultimate network performance advantages. Our 70,000 sq ft facility offers more than just data centre space. The floors above our data centre are fitted out with premium business continuity work areas, meaning our customers can rely on us for office space if their own premises are ever rendered inaccessible. 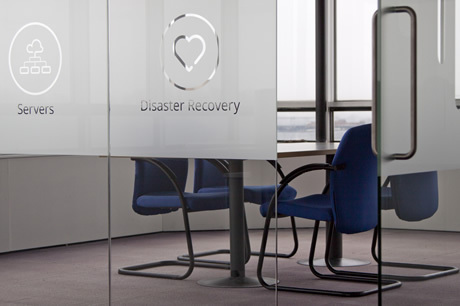 Whether you need a single desk or a dedicated wing of 100-plus, our workplace recovery service can help you keep your business running whatever happens.